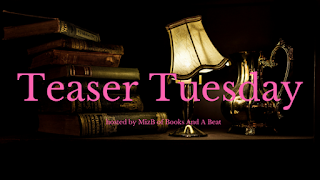 This week's teaser is taken from Mark of the Thief by Jennifer A. Nielsen. Enjoy! “Can we fight about this later?” she asked. I smiled over at her. If I won this fight, I would gladly engage in more arguments with her. Inarguably, one of the best exchanges in the entire book! I know this is more than the allotted two sentences, but how could I possibly resist sharing the entire exchange between the two characters? 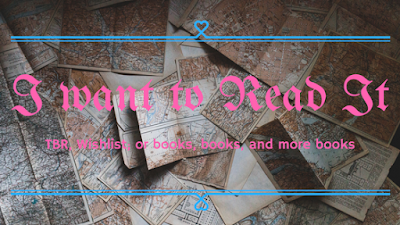 I couldn't, that's how. 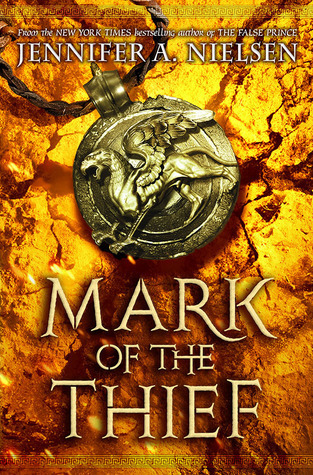 You can see my full thoughts on Jennifer A. Nielsen's Mark of the Thief by checking out yesterday's review! !